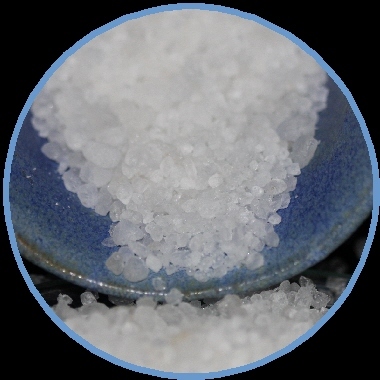 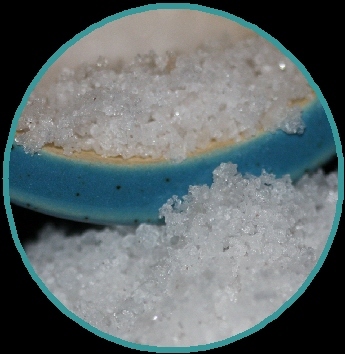 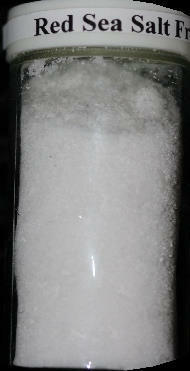 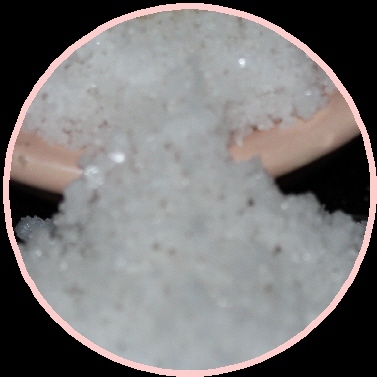 Red Sea Salt contains higher levels of natural minerals (Calcium, Magnesium, Potassium, etc) compared to imported salts. 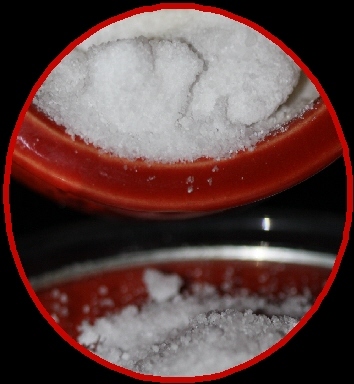 Harvested directly from a living sea using solar evaporation techniques, Red Sea Salt is obtained directly where it got its name. 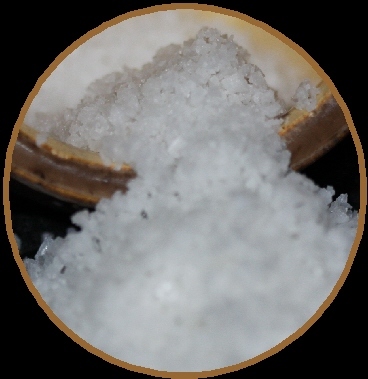 The premium sea salt mixture is enriched with other refined minerals to faithfully replicate natural seawater for your ORMUS extraction. 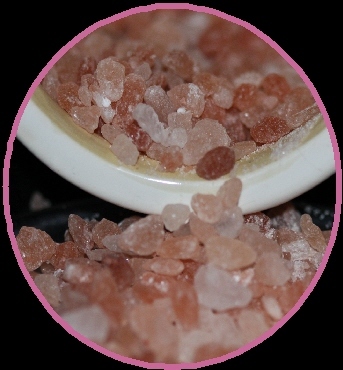 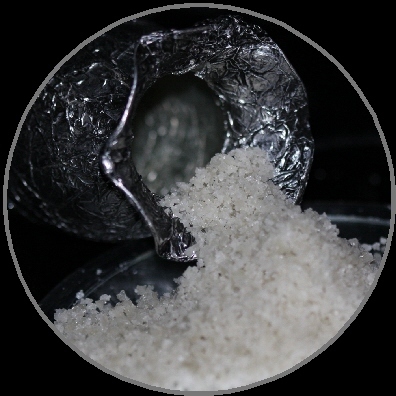 Add a touch of exotic to your ORMUS with Red Sea Salt.